Giovanni N. Dortch is an activist scholar based in Memphis, Tennessee. She has served an adjunct professor in the departments of Sociology and Women’s Studies at the University of Memphis and Rhodes College while completing her doctorate in Sociology from the University of North Texas. 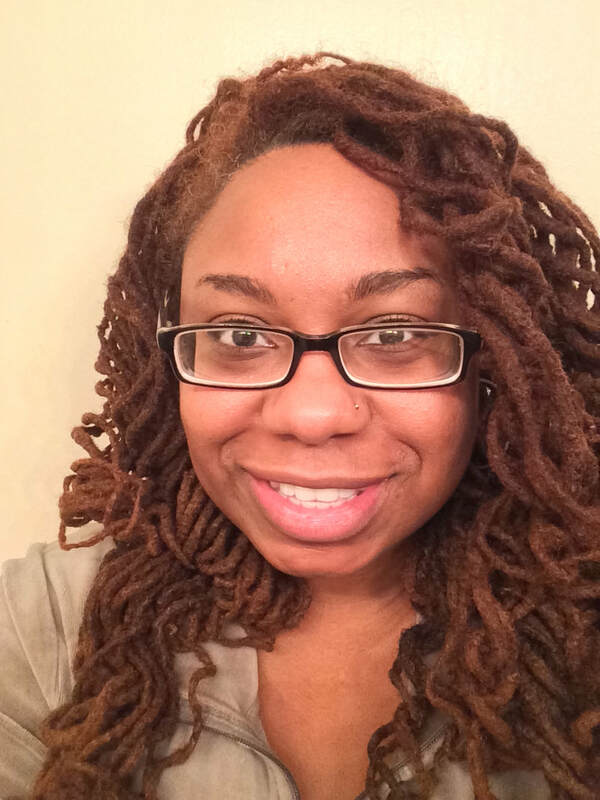 She earned a Graduate Certificate in Women's Studies at Texas Woman's University centering her studies on Womanist/Feminist Pedagogies and Transformative Education. She holds a Master of Arts in Liberal Studies/ Women’s Studies with a focus on Global Women of Color from the University of Memphis, as well as undergraduate degrees in Political Science and International Relations with a focus on Africa and the Middle East. ​ Ms. Dortch has completed studies internationally, studying in West Africa at the University of Ghana- Legon Campus. Most recently, she participated in the Robert Wood Johnson Foundation's Health Policy Scholars Institute at Meharry Medical College. Ms. Dortch is available for speaking, consulting and training on issues of diversity, equity, gender & sexuality and health & wellness as a form of social justice. ﻿All text, photographs and graphics(c) 2011 Giovanni N. Dortch All Rights Reserved. U of M, TWU, and UNT logos are property of their respective owners.